Working with Applied Office couldn't be easier when you're a government agency. And, whatever your custom needs are... they can be met! 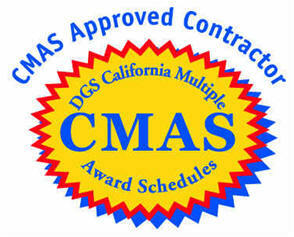 Applied Office is a CMAS-approved vendor for the State of California and the Department of General Services (DGS). This allows Applied Office to provide a variety of Microsoft Office training courses to agencies throughout the state. Applied Office is a certified California Small Business.